As a filmmaker, you probably find yourself watching a lot of tutorials. But how often do you find that these tutorials only address the technical aspects of filmmaking, and totally ignore the role that story should have in deciding how you're going to shoot a scene? 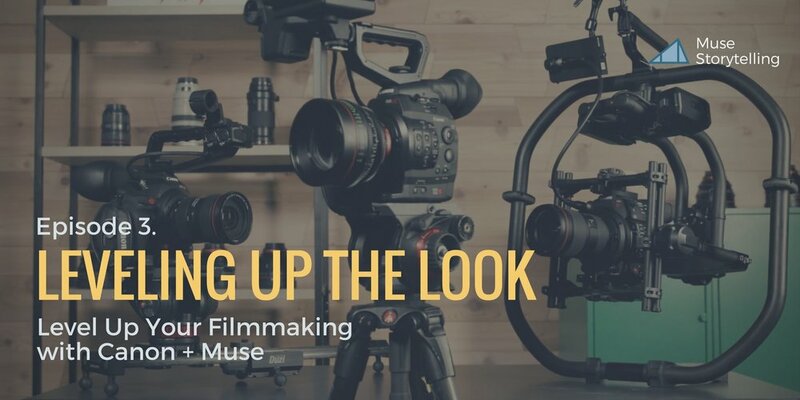 Muse has partnered with Canon to create a series of tutorials that will show you how to level up your filmmaking. 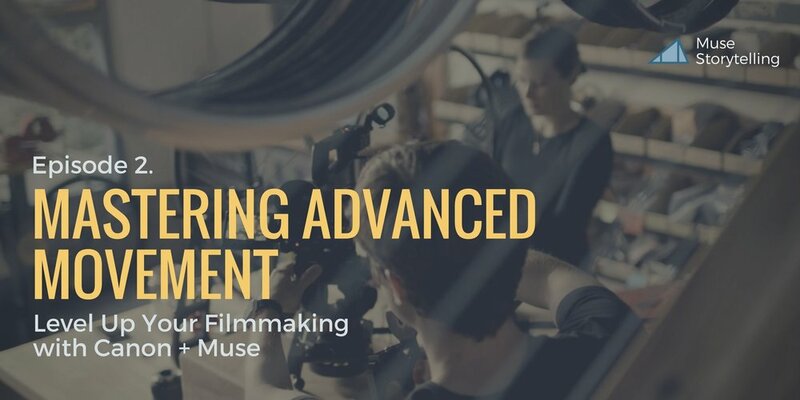 You’ll learn how mastering camera movement techniques, choosing the correct lens, and equipping yourself with the correct camera for your film will take your storytelling ability to the next level. 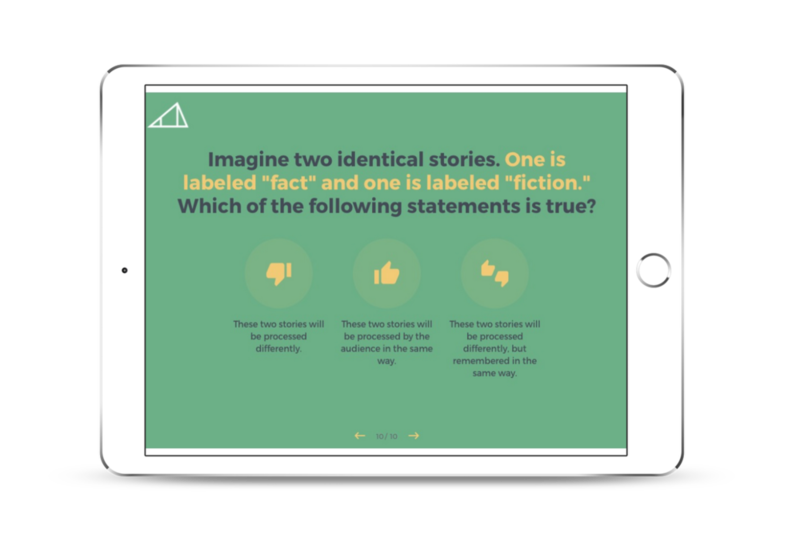 We created these tutorials specifically with the story in mind, and we can’t wait to share them with you. We’re delivering the tutorials in an email course. You’ll get one email every day for the next three days. Add your email below and get them delivered to your inbox. Sign up here to get the full 'Level Up Your Filmmaking' series of tutorials. One new tutorial per day. Lots of Canon and Muse goodness. Oh, and they're free! Thanks so much for signing up. The friendly Muse Robots will be sending you an email a day for the next four days with each of the tutorials in the series!